Blue Monday is the most miserable day of the year, typically falling on the 3rd Monday of January. 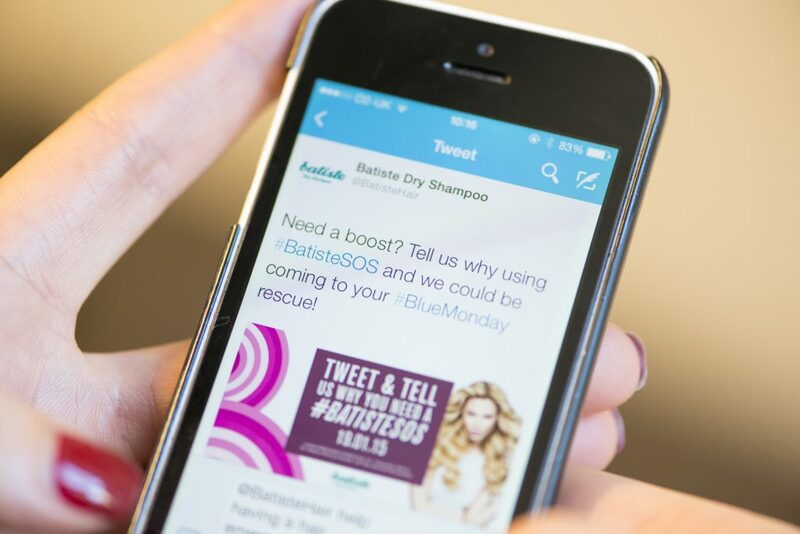 We saw this as the perfect opportunity for Batiste to inject a few more smiles into UK consumers’ lives. 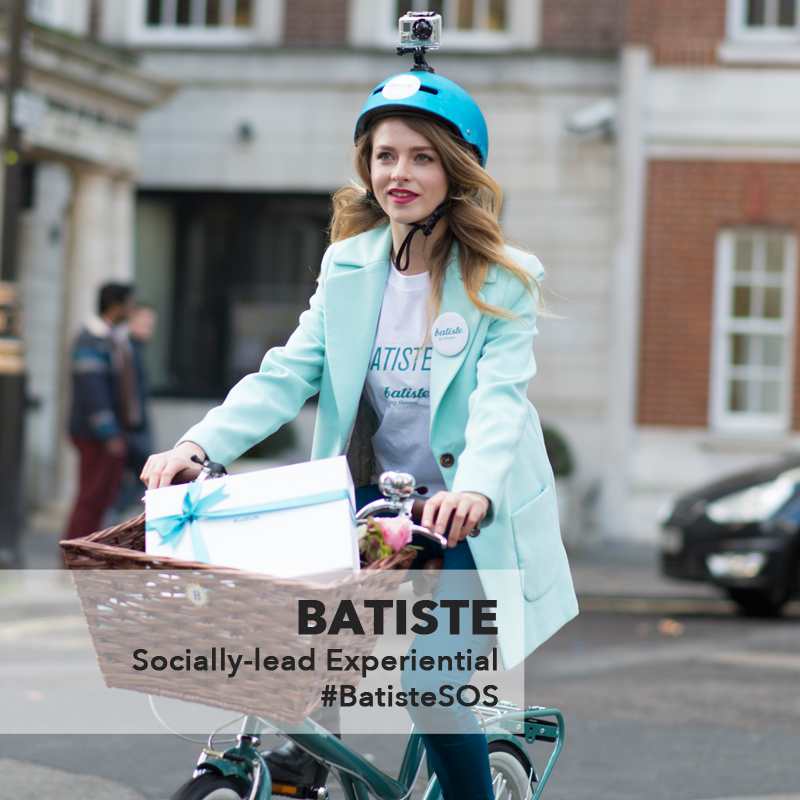 The #BatisteSOS Twitter campaign was run for one day only, asking people to tweet their reasons for needing a boost using the #BatisteSOS hashtag, for the chance to win an ‘SOS kit’, delivered to their door that day – wherever they were. 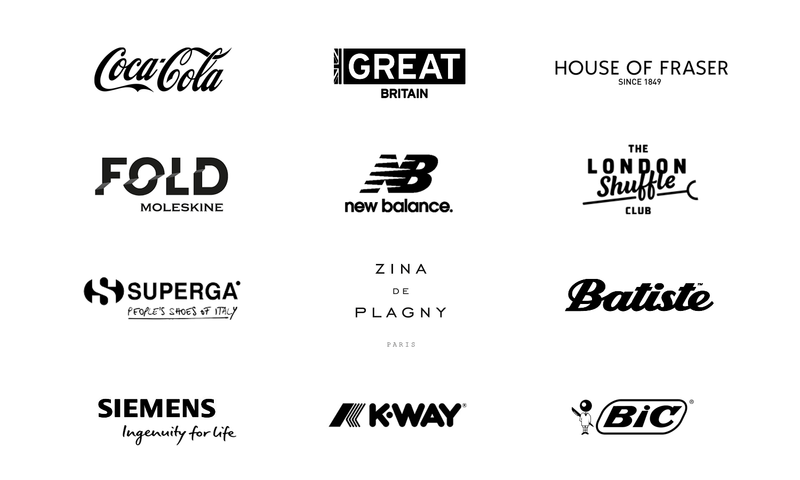 With 100 lucky winners, the #BatisteSOS hashtag used over 2,200 times, several high-profile PR stories and a potential reach of over 20 million people later, everyone finished the day with a big smile.